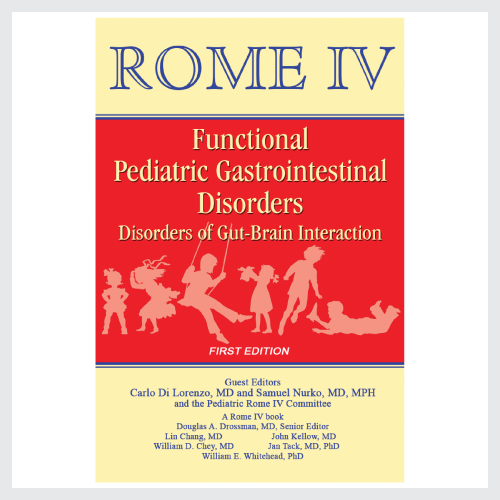 This book has an introduction by co–guest editors Samuel Nurko, MD (chair of the Neonate-Toddler Committee) and Carlo Di Lorenzo, MD (chair of the Child-Adolescent Committee). 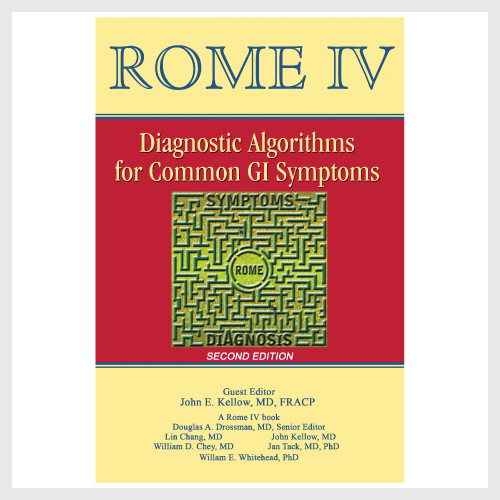 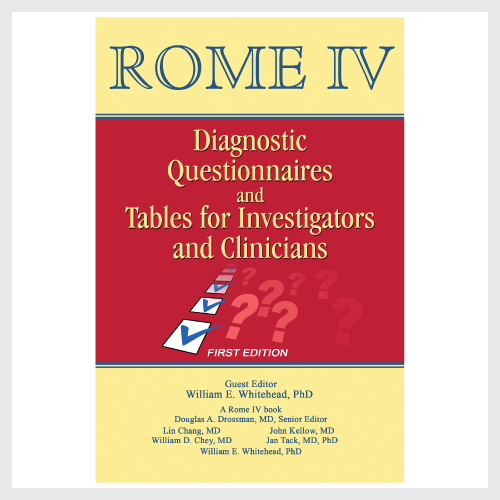 Following this are the two updated and expanded pediatric chapters of Rome IV and also newly validated sets of the pediatric diagnostic questionnaires and criteria, a series of pediatric Multidimensional Clinical Profile (MDCP) cases for the Rome IV book, and a set of diagnostic algorithms for both neonate-toddler and child-adolescent. 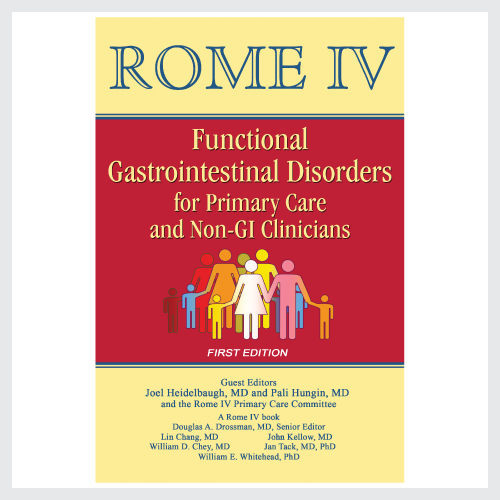 Thus, the pediatric gastroenterologist can possess a complete but compact book on FGIDs relative to his or her specialty. 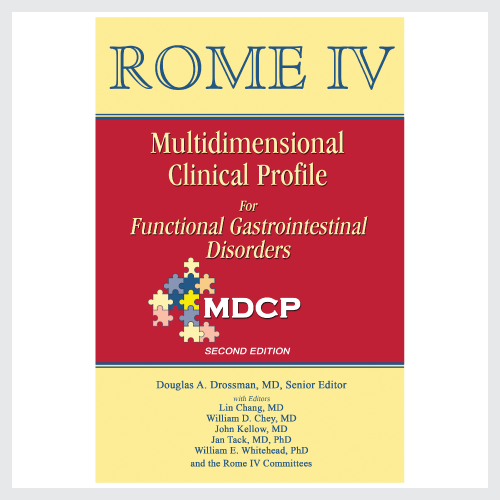 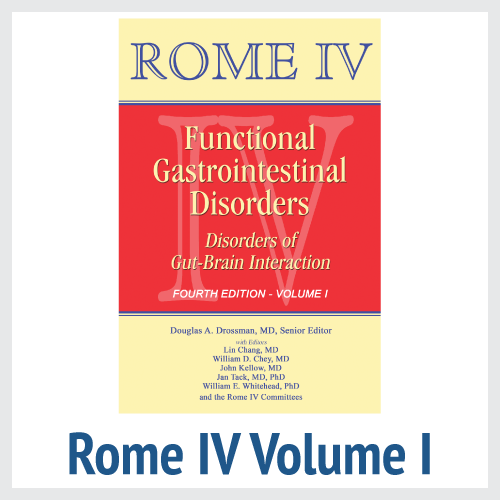 The field of pediatric FGIDs has grown over the last two decades, and for this reason we have decided to publish a separate book on pediatric FGIDs, which is extracted from the main Rome IV chapter material.